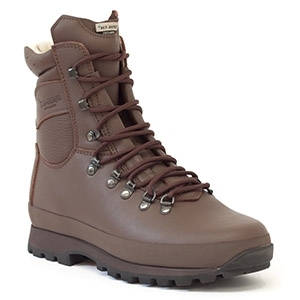 Altberg Warriors are now in MOD Brown; extremely comfortable and remarkably lightweight, the Altberg Warriors are capable of handling everything from hard surfaces to wet and mud. 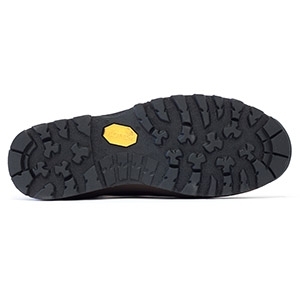 Everything about the Altberg Warrior is top quality; from the superb Anfibio leather to the brilliant Vibram shock absorbing sole. 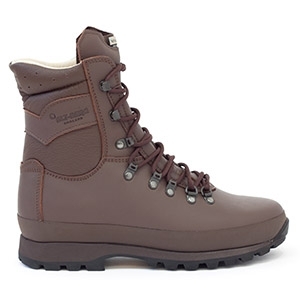 The Altberg Warrior is the best all-round military boot available anywhere.